Trivia Night with Sacramento EIP! River Cats Baseball Game - Bring Your Mentor! The Sacramento EIP Chapter has successfully secured 3 Platinum Sponsors for the 2018-19 year and we would like to extend a HUGE thank you to the below Platinum Sponsors! To show our appreciation, we have decided to host our next event over a River Cats Baseball game. For the event, we would like to encourage extending the invitation to your mentor and have them join us. 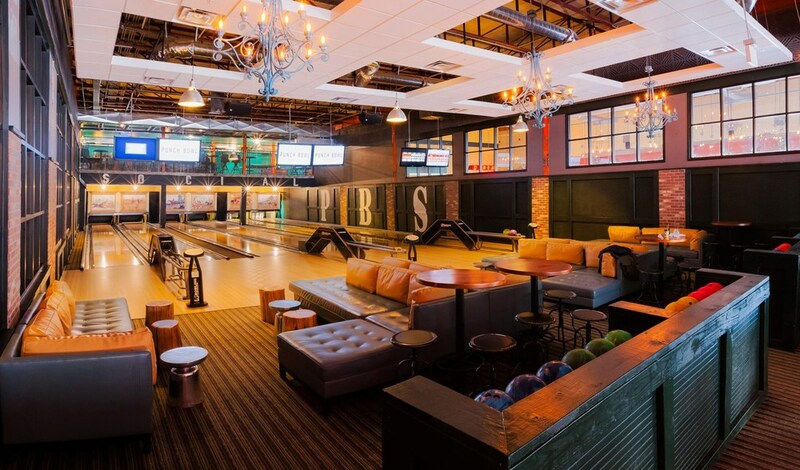 The Sacramento EIP Board feels this would be an excellent way for the EIP’er to further their mentorship and gain valuable time spent outside of the office with mentors. 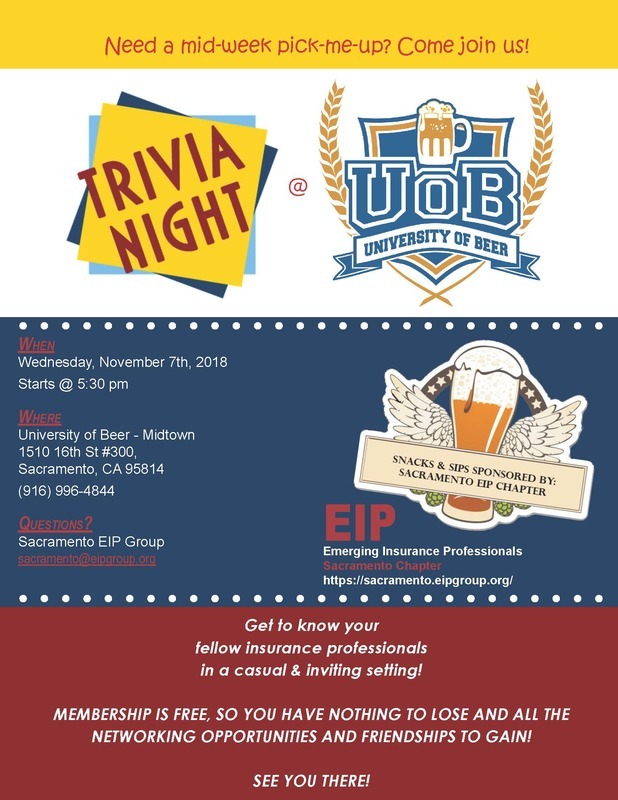 So, mark your calendars and come join fellow Sacramento Emerging Insurance Professionals (EIP’ers) for an American favorite pastime, peanuts, and great networking opportunities! Space is limited so please RSVP through our website and the link below ASAP as we have reserved a section at the stadium. Thank you and we look forward to seeing all of you in a few weeks!